Are you tired of spending tons of money fueling your vehicle? 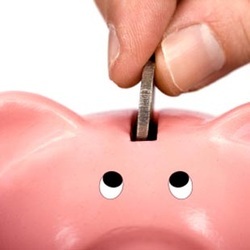 By switching to CNG, you could save thousands per year! Converting to CNG can save you money! A CNG user buying 200 gallons of fuel a month will spend $214, while a gasoline vehicle owner with the same amount of fuel will spend — at $3.50 per gallon — $740. Annualized, that comes to a savings of $6,312, and CNG proponents also claim that natural gas motors require less maintenance. Locally, when gas prices ranged from $3.25-$4.00 per gallon, CNG was just $1.00-$1.25 per gallon. 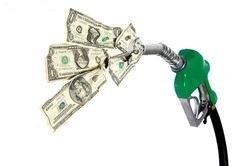 Gas mileage is comparable between CNG and gasoline vehicles, saving you money!